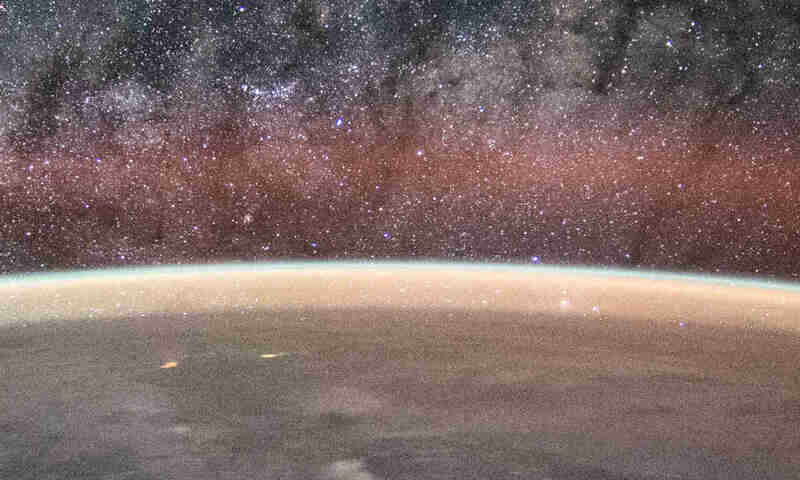 In 2014, scientists discovered an impenetrable barrier in the Van Allen radiation belts. It prevents dangerous ultrarelativistic electrons from getting too close to the Earth. 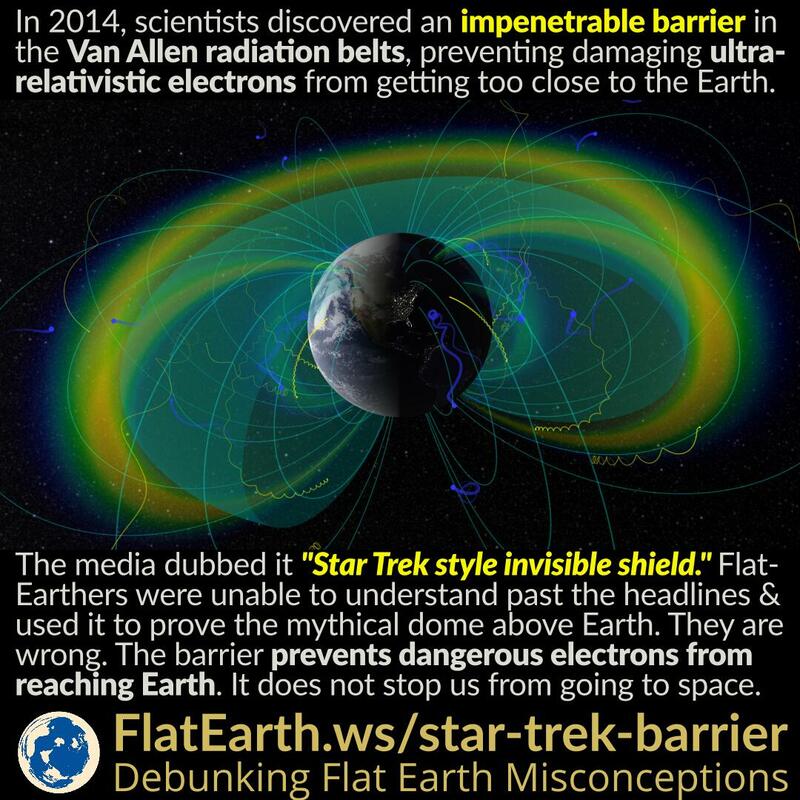 Some news outlets dubbed it “Star Trek style invisible shield.” Flat-Earthers were too excited reading the headlines and unable to understand the rest of the news. They used it to “prove” the mythical dome above Earth and that spaceflight is impossible. They are wrong. The barrier prevents dangerous ultrarelativistic electrons from reaching Earth. It does not stop us from going to space.